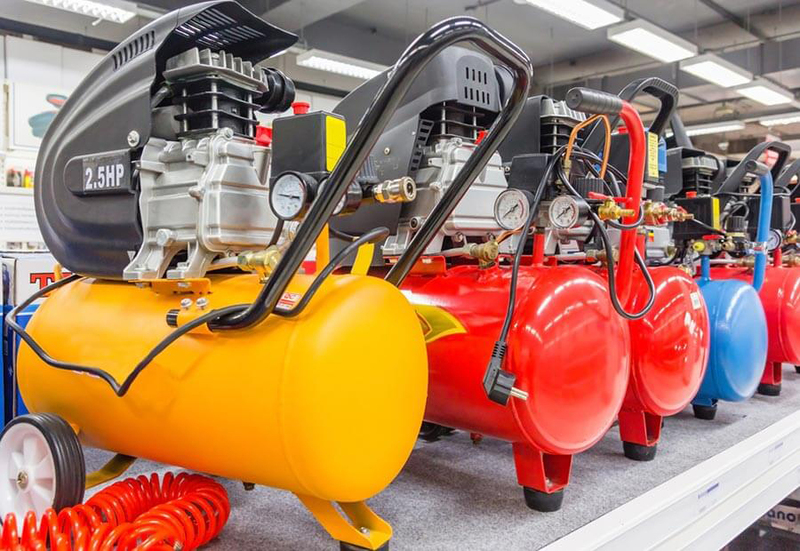 • 15kw/20HP/10 bar Fixed Speed Air Compressor – Floor mounted. • 11kw/15HP/ 8 bar Fixed Speed Air Compressor – Receiver mounted. 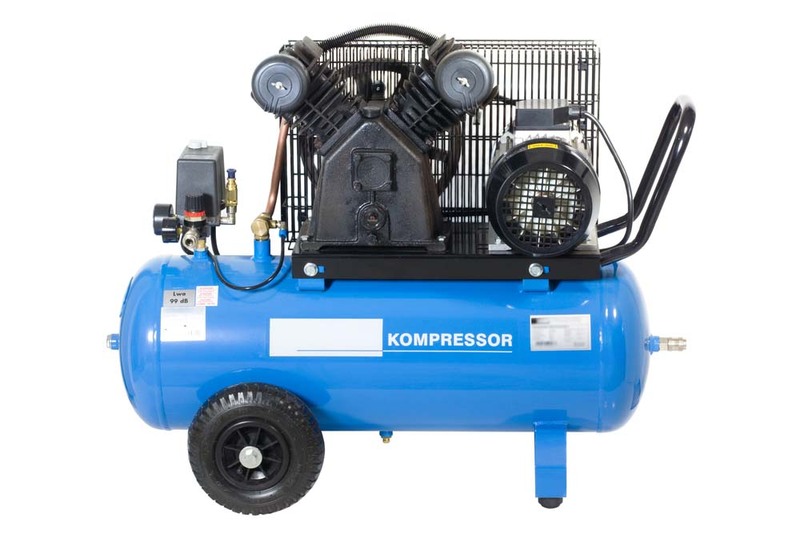 • 5.5kw/7.5HP/ 8 bar Fixed Speed Air Compressor – Receiver mounted. For details of age, condition, running hours and costs give us a call on 0114 2432347 or use the Contact Form.